Dolphin Tours & Rentals | Panama City Beach | Book Now! 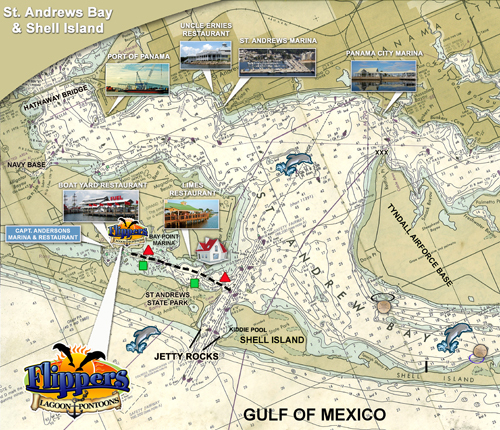 We are located a 1/4 mile east of Captain Anderson’s Restaurant. Panama City Beach dolphin tours.